China’s state-run Xinhua News Agency introduced its newest anchor to attendees at the World Internet Conference in the country’s eastern Zhejiang Province last week. The news anchor seemed very knowledgeable and responsive, but don’t expect a warm handshake. That’s because “English AI Anchor,” as “he” is named, isn’t human. 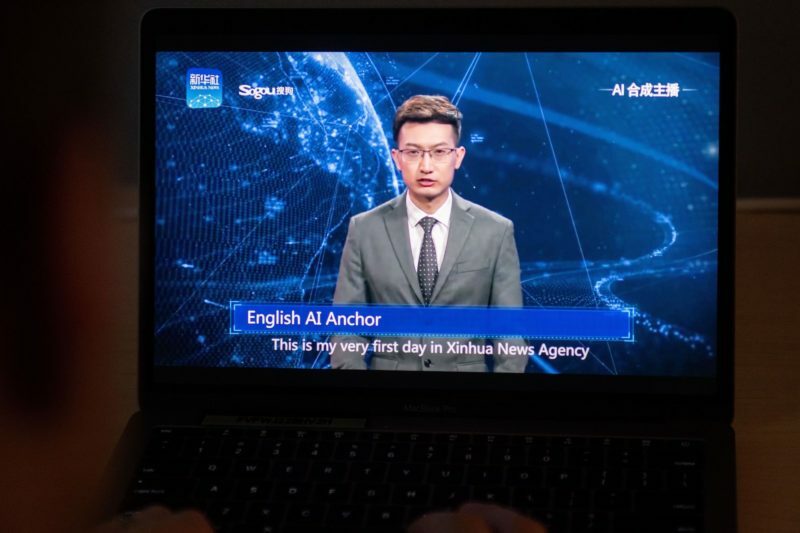 Modeled after the very mortal Xinhua news presenter Zhang Zhao (and one other), English AI is the first broadcaster of its kind, built on artificial intelligence. “‘He’ learns from live broadcasting videos by himself and can read texts as naturally as a professional news anchor,” according to Xinhua News. English AI looks like all the other talking heads sitting at a news desk, but the English-speaking anchor isn’t a person. Like robots on an automotive assembly line, English AI can work 24 hours a day, doesn’t require benefits and can’t threaten its employer with a strike (yet). The future is upon us. We are now living in a world in which robots do many of the jobs we once thought the preserve of humans. But if there’s one job that can’t be taken over by artificial intelligence, it’s teaching. Sure, you can memorize frog parts online, but that will never compare to dissecting one in a laboratory with fellow students and a quality teacher at your shoulder. The future will leave room for human teachers. 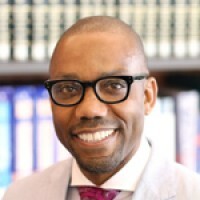 The future of work is parlance that describes all the discussions on the potential impact that artificial intelligence (AI) and robotics will have on jobs, skills and wages, as defined by the consulting firm McKinsey. While no one possesses a crystal ball that can tell us what jobs will be created and what skills rendered obsolete, English AI Anchor is the next step on a path being trod all across the globe — replacing humans with machines that are more efficient. No one is certain what the future holds, but we know we shouldn’t prepare all students to work on assembly lines and in mines. The higher-order thinking that researchers predict will survive impending technological advancement is precisely the one in teachers’ toolkits. And the skills we say students need to adapt to this new world order are the same that teachers must possess to foster them. Sure, you can memorize frog parts online, but that will never compare to dissecting one in a laboratory with fellow students and a quality teacher at your shoulder. Last week I sat on a panel as part of the 25th anniversary of the founding of the education think tank Center for Reinventing Public Education (CRPE). The event brought more than a hundred people to Seattle, Wash., to discuss how public education will adapt to a rapidly changing world. The panel I spoke on responded to the work of Andreas Schleicher, education director for the intergovernmental Organisation for Economic Co-operation and Development (OECD). Schleicher explored how and why students and teachers are as affected by automation as news anchors. We know from the rise in free massive open online courses, better known as MOOCs, that a scholar on a screen can replace and already has replaced the sage on the stage. And in an age in which medicines can be personalized to one’s genetic code, technology can help teachers meet the unique needs of every child. For instance, an increasing number of districts offer students personalized learning — a vaguely defined but widely applied suite of aids, services and supports that attempt to offer bespoke lessons to meet the needs, pace and interests of individual children. Various technologies make it possible to tailor lessons to each student in ways that a single teacher in a class of 25 could never do. But let’s hope the future doesn’t look like the Electronic Classroom of Tomorrow, which was Ohio’s largest online K-12 school before its operators shut it down due to a drop in enrollment, stemming from an apparent lack of the human touch. As with many online schools, students at the school took self-guided, online lessons at home or somewhere with adequate broadband and the support of an offsite teacher who could also work outside a traditional schoolhouse. This statewide school, which served (depending who’s counting) between 6,000 and 15,000 students, demonstrates how technology’s reach can actually widen inequality by serving a bad product to many more people. We know from the rise in free massive open online courses, better known as MOOCs, that a scholar on a screen can and already has replaced the sage on the stage. This is after the state paid the school $60 million to provide “academic flexibility to accommodate a wide variety of learning styles, interests, and special circumstances,” according to the company’s website. Let’s be clear: Teachers who can’t understand students’ cultural backgrounds or teach complex ideas are no better than a computer that can’t. Schleicher found in his research that disadvantaged schools often have more, but less qualified, teachers. If we want students to succeed, we must train teachers to have the same kinds of skills and values that we want to see in our kids. Schleicher identified critical thinking, communication, collaboration and problem-solving as necessary for students to successfully adapt to a world that employs robots. “However, ‘soft skills’ — such as creative and collaborative problem-solving, social skills, mature judgment, skepticism, and adaptability — will be more important than ever,” according to researchers at CRPE, which published a series of essays on the topic. Schleicher also identified invaluable compound skills that require multiple competencies, such as digital literacy, computational thinking and entrepreneurialism. For instance, when TAF Academy, a 6th- to 12th-grade public school in Seattle, teaches students how to code, it’s in teams on real-world projects with the support of teachers who received similar training. The nonprofit Technology Access Foundation started as a summer program that exposed participants to tech careers and taught them how to code, and has grown to be a model for what schools could look like in the future. The district school that is run by the nonprofit offers STEM (science, technology, engineering, math) and project-based curriculum, and its STEMbyTAF Teacher Institute offers professional development and training for teachers and schools that want to integrate STEM into their instruction. Both teachers and students develop the skills that are in demand in settings that foster higher-order thinking. Basic math — multiplication tables, for instance — is easy to teach, but also easy to digitize. Who among us doesn’t rely on calculator apps on our phones to find the correct answer rather than doing mental math? Consequently, students don’t have to spend hours memorizing formulas and moments in history. They don’t have to waste time searching for information they can ask Alexa for. Learning in practice is no longer about extracting knowledge; it is about constructing it — and that’s what separates humans from machines. 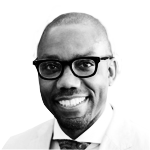 This column on AI in education was produced by The Hechinger Report, a nonprofit, independent news organization focused on inequality and innovation in education. Sign up for Hechinger’s newsletter.